With a nostalgic look of the '50s, the Vulcan 800 Classic features deep valanced fenders and a big, fat front tire on the spoked front wheel. Chromed covers enhance the fork downtubes and are topped off by a large chromed headlight housing. Two-toned paint graces the fuel tank while a tank-mounted speedometer gives it a custom look. 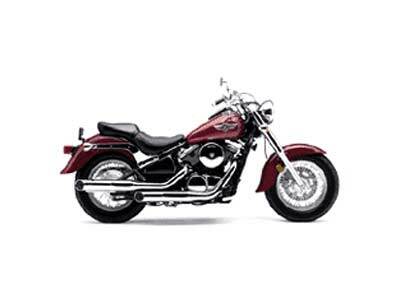 The low-stepped seat adds to the low cruiser look and provides feet-on-the-ground comfort and stability when stopped.